Wednesday, September 16th, 2015 at 10:58am. When you think of south Florida the image wide water vistas, endless traversable waterways, gorgeous beaches and boats flood your mind. 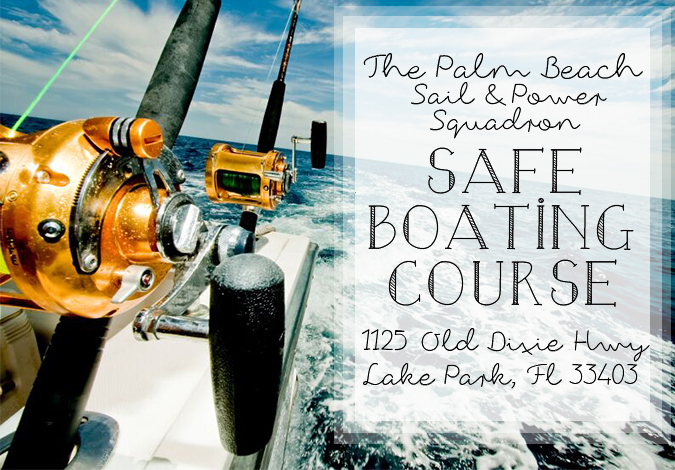 For a long time, south Florida has been known as a top boating destination among the world. Whether it is the Keys, Miami, Fort Lauderdale or Jupiter, you will not be disappointed. Magazines and websites have cities like Jupiter, Fort Lauderdale and Stuart on their “Top Places to Live & Boat” in the entire nation. Boating Magazine named Fort Lauderdale the top 5 boating city to live in the USA. A large number of homes in Jupiter are on the water. It almost seems like boats are more popular than cars! It’s no question that boating and fishing are a prevalent characteristic of the south Florida lifestyle.